It’s better than ever. When it comes to school fundraising, Charleston Wrap® seriously knows how to walk the walk. Every Fall, schools have the opportunity to wow their parents and supporters yet again with another stellar Charleston Wrap® fundraiser. 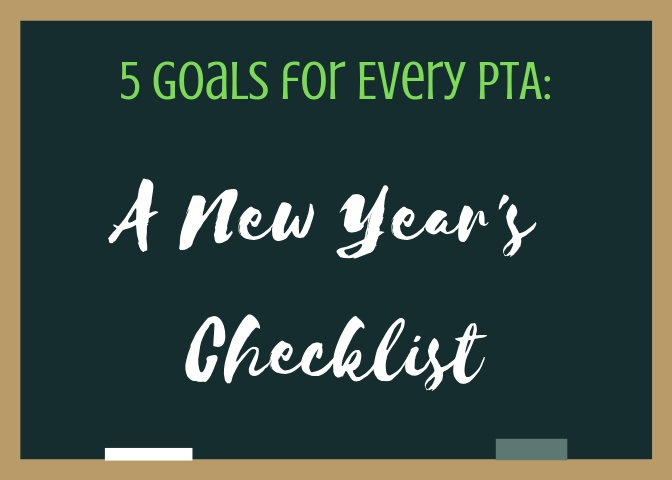 Not only that, but we continue to step-up our game each year to provide all the tools and resources our schools need for stress-free fundraising. These are the very reasons our program books to capacity each and every Fall, and why you should get your free Fundraising Kit today! Just take a look at the Fall 2019 Double Catalog Program – it’s evident our program offers major advantages for schools, and why schools keep coming back for more every year. What are you waiting for? Check our 2019 program highlights below! Raise More. Stress Less. Be the school champion and increase your profits by 30%! Each student receives BOTH catalogs! It’s a proven fact, two brochures will out produce one brochure every time. One order form means no extra work for the school while earning more profit! Over 95% of our items are EXCLUSIVE to Charleston Wrap®. 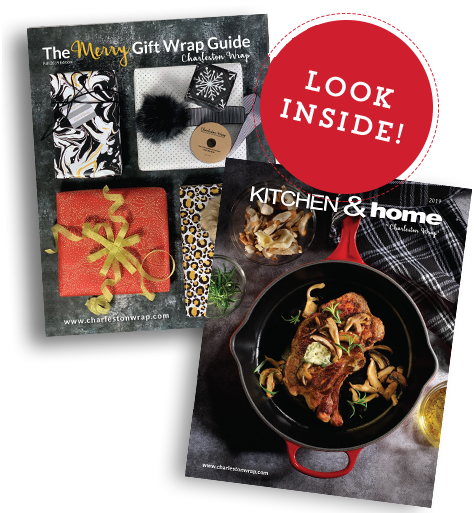 From our collection of Bel Piatto™ cast-iron kitchenware to our stellar Ultra-Heavy™ gift wrap designs. Over 200 EXCLUSIVE gift wrap design choices! 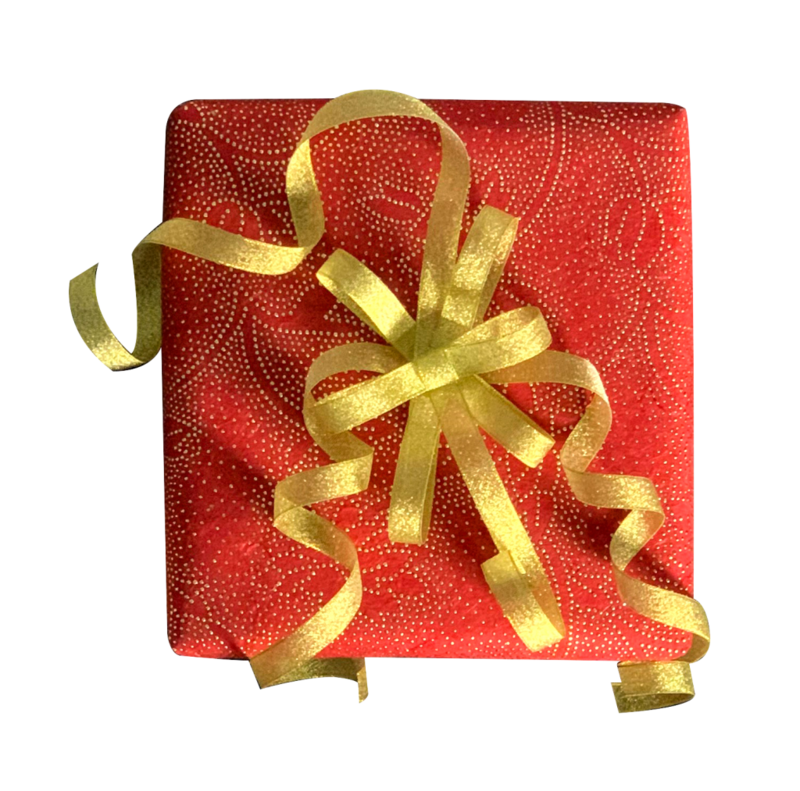 Totally exclusive items you won’t find anywhere else, like our 3-D gift wrap and hand-made cotton gift wrap. Unique finishes like hot-foil stamping, ultra-embossed, encapsulated glitter, high gloss UV, metallic embossed and kraft. Our wraps are the heaviest in the industry using 60 lb. and 70 lb. paper. NOTE! Chocolates can be removed from our program. Our programs can be compliant with statues that do not allow chocolate sales in school (where applicable). With exclusive products and promotional tools galore, including social media and email marketing tools, it’s easy to see why schools typically raise 30% more funds with Charleston Wrap®. We’re positive you’re going to get the attention of your supporters, which means potential for big results. If you’re looking for a profitable, easy-to-run school fundraiser with products that your supporters will swoon over, book your Fall fundraising dates with Charleston Wrap® today! Sign-up now to secure your spot – Bookings are limited!